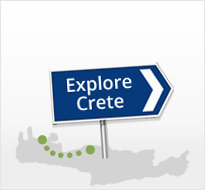 While planning your holidays in Crete don't forget to visit our website. Our twenty years of experience combined with our complete fleet of cars and our competitive prices ensure a great experience in renting a car in Chania. 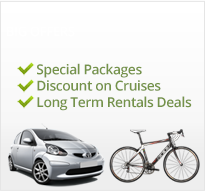 Rent a car in Chania airport or in your hotel! Start your holidays with a rental car from Chania airport or request it to be delivered at your hotel. Crete is a big island with long distances and hundreds of beautiful areas from side to side. Renting a car provides you independence and you can organize your own holidays without time and distance restrictions. With a vehicle you can visit more places and stay longer without worrying about the time schedule of the regular bus or the limited spare time of an organized excursion. Also, having a car helps you to carry more stuff with you for example your baggage when you arrive at the airport or your umbrella when you are going to the beach. 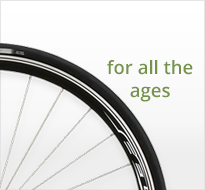 Enjoy your vacation and explore the island of Crete with a Kappa rental car!